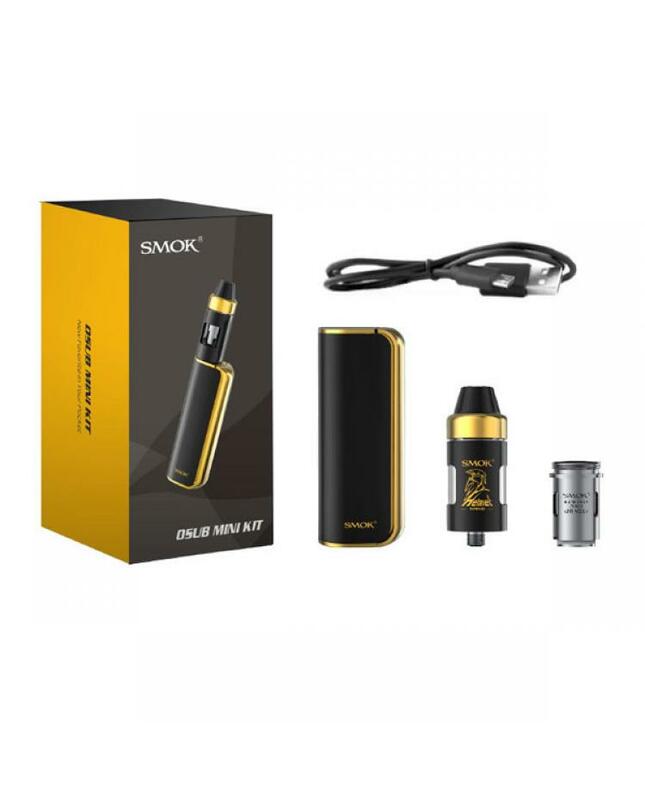 The Smok osub mini is the mini version osub vape kit, optimizing the internal structure, has a compact size, only 120mm length, 30mm width and 145gram weight, vapers can put it in your pocket easily. four different colors avaliable, silver, white, red, black and black&gold colors avaliable. 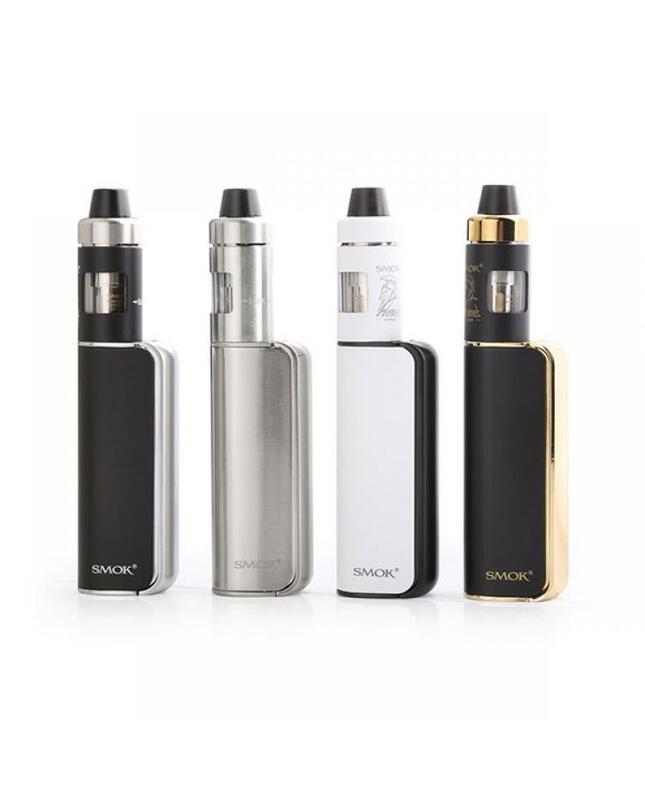 the new smoktech vape kit includes osub mini mod and helmet nano tank. 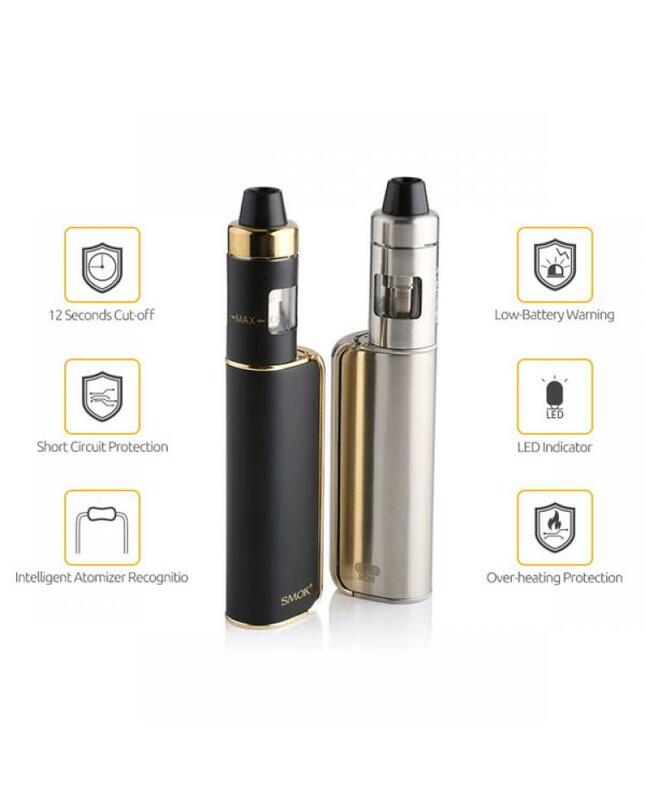 the osub mini mod made of zinc alloy, max output 60watts, built-in 1200mah battery, no need extra batteries, support resistance as low as 0.1ohm, the helmet nano tank can hold 1.7ml e juice, made of stainless steel and pyrex glass, comes with the 0.6ohm and 0.4ohm fused Clapton dual coils,vapers can use it for direct lung inhale vape, brings massive cloud of vapor and lets you enjoy shock and incredible vaping experience.